The Dictionary of Gnosis & Western Esotericism. Due for replacement? It has been more than a decade since the Dictionary of Gnosis and Western Esotericism (2005) was released, the flagship volume of what was then a fledgling field with few reliable introductions and reference works. At the time this was a milestone achievement, pulled off by a dedicated editorial team, 147 authors, and taking the better half of a decade to complete. That is not to say that the result was perfect. Although the Dictionary was selected a Choice Outstanding Academic Title in 2006, a number of criticisms of selection policy, range, and terminology were put forward and discussed in the academic community from the beginning. The Journal of Religion in Europe has just published a review symposium on my book, The Problem of Disenchantment (2014). I’m excited to say that it contains critical reflections from three world-class scholars of religion, along with my own response. Hans Kippenberg, a well-known expert on Weberian approaches to the history of religion, evaluates some of the book’s claims in light of a broader reading of Weber’s oeuvre. 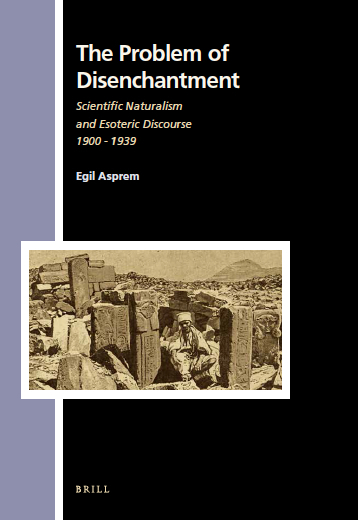 Willem Drees, one of the leading figures in the “religion and science” field, takes a closer look at some of the points I made about the new natural theologies that emerged in the early twentieth century – specifically their relation to esotericism and “heterodoxy”. Finally, Ann Taves, a leading American scholar of religion working with (among other things) the cognitive science of religion and the notion of experience, continues a discussion that she and I have been having over the past few years regarding the perception, explanation and interpretation of “events” (for more on this, check out our forthcomming co-authored target article in Religion, Brain, & Behavior) . If you’ve got access, go ahead and read them! While you are at it, you may also be interested in checking out my response, which I called “The Disenchantment of Problems: Musings on a Cognitive Turn in Intellectual History” (non-final version uploaded here, and added to my Academia page for easy access). I am more used to being labelled a “scientistic reductionist” than an “anti-science relativist”. While neither is particularly accurate, I was certainly surprised to see Don Wiebe review my book, The Problem of Disenchantment, as a “full-scale attack on modern Western science” (p. 1). Ironically, the review (published online in the journal Religion) appears side by side with an article of mine [free postprint here] that argues for consilience between the humanities and the sciences, so readers are likely to walk away a bit puzzled. 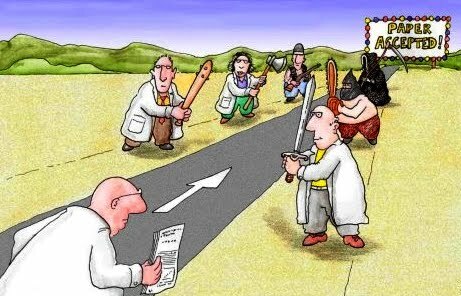 Since the charge of anti-science is a serious one, however, and since it comes from a well-respected scholar whose ardent support for a scientific and secular study of religion I have, in fact, admired since my undergraduate days, it seems necessary to take a moment to clarify some crucial issues that appear to get mixed up in the review. With publication date set to December 24, 2014, this massive volume was a nice Christmas present for scholars of esotericism. 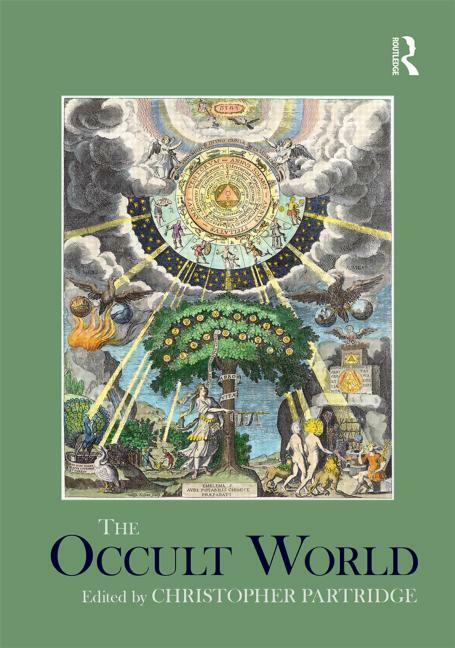 Edited by Christopher Partridge and published on Routledge, The Occult World is a reference work for esotericism and the occult that should be useful to students as well as scholars and other readers interested in the topic. It consists of 73 chapters that are arranged both according to historical periods and thematic considerations, with a clear prevalence of modern and contemporary material. 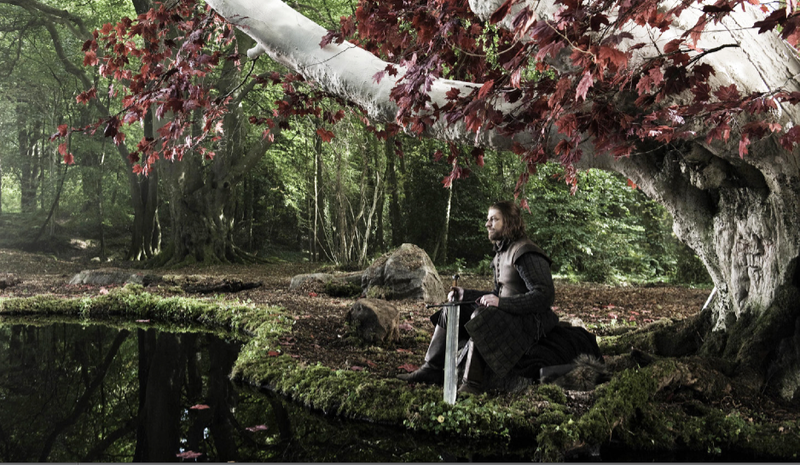 Game of Thrones addict? No new series yet, but you can read about its representation of paganism in the latest Correspondences. Those who follow esotericism scholarship online will already know that Correspondences Vol. 2.2 has now been published, and is available for download at the journal’s website. It’s a healthy third issue from the young journal, with three research articles on topics ranging from representations of European paganism in the popular TV shows Game of Thrones and Vikings (Robert A. Saunders), to the question of how modern “modern ritual magic” really is (Christopher Plaisance), to a look at esoteric ideas forged in the context of Fascist Italy (Roberto Bacci). This selection makes it the most distinctly “modern and contemporary” issue to date – although there is certainly stuff in there for those interested in the broad historical lines as well, especially in Plaisance’s article on the continuities in European magical ritual practice. Besides, there are five substantial book reviews this time, on some important recent volumes that span topics from Gnosticism and Theurgy to Aleister Crowley, Anthroposophy, and modern Satanism. For a couple of these books, this may even be their first published review. 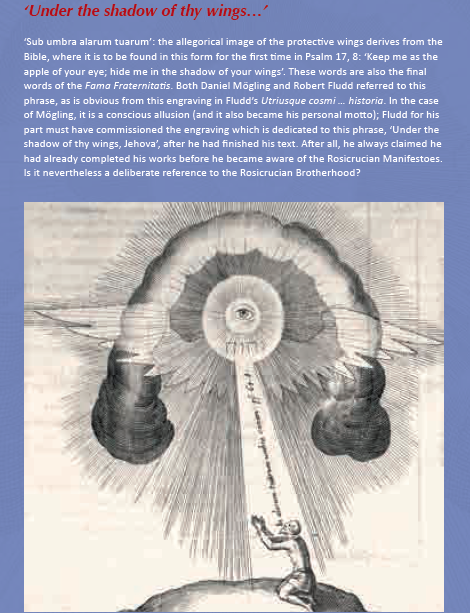 This spring marked four hundred years since the publication of the first Rosicrucian manifesto, and as I have noted earlier, this has been an opportunity for scholars to publish new editions of primary sources and new reports on scholarship into the Rosicrucian heritage. But even the briefest review of how scholarly and cultural institutions are marking the anniversary year would be incomplete without mention of the Bibliotheca Philosophica Hermetica in Amsterdam – which still houses one of the largest and most significant collections of Rosicrucian and related material in the world. 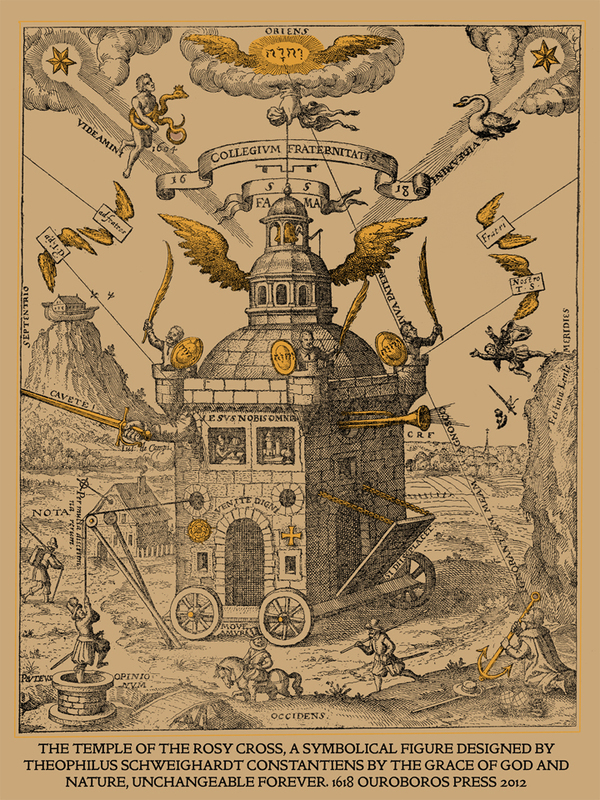 What makes BPH special is that it’s not only a repository of material, an archive, but also an institution that seeks to embody the Rosicrucian heritage today and spread its philosophical, religious, visual and material culture. This dual agenda of the scholarly, curatorial and the evangelizing, missionary, has its roots in the vision of the collection’s founder, Joost Ritman, who was taken by these traditions at a young age and has been dedicated to promoting them ever since. As a member of what’s been called the “brat pack” of esotericism scholars I am proud to note that a considerable number of us are appearing on the scene this year with monographs based on PhD dissertations. The brat pack presumably consists of a group of (then) students and emerging scholars who were around at the time of ESSWE 1 in 2007, and who have frequently been seen together at conferences since. While some of us have teamed up for joint gigs in the past (think The Devil’s Party or Contemporary Esotericism, and the conferences that went with both of these), it looks like 2014 is the big year for solo work. I know of at least four titles either published or forthcoming in 2014 by (for the most part) recent PhDs working in the field of Western esotericism. There may be other publication plans I am not aware of (please leave a note!). Here’s a chronological list of the knowns. As announced previously (I’ve got more here), I’m now the journal’s book review editor, and the third issue will be the first properly curated book review section. So if you have any book review queries, books you’d like to see reviewed, books you’d like to review, or anything like that, don’t hesitate to write me.